Stock photo of someone ziplining across the Fitzsimmons Creek between Whistler and Blackcomb Mountains with Ziptrek Ecotours, zipline touring and canopy walk adventures, in Whistler, British Columbia, Canada. this stock photo includes a person ziplining across the Fitzsimmons Creek between Whistler and Blackcomb Mountains, Ziptrek Ecotours, zipline touring and canopy walk adventures, Whistler, British Columbia, Canada. 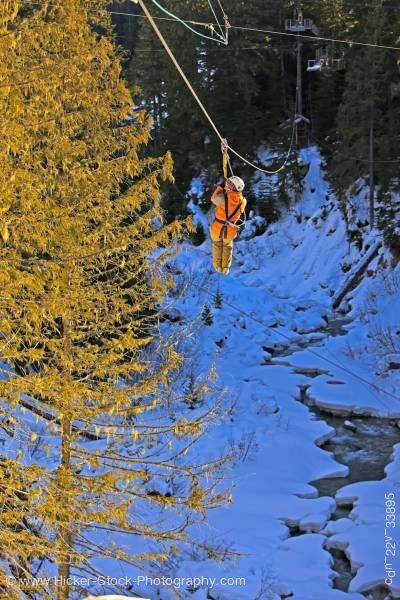 It’s not a coincidence that the #1 ski resort and the #1 zipline tour in North America are located in the same place. Whistler is a unique, pristine and thrilling destination which is the perfect backdrop for the originators of North America’s zipline eco-tour.